Indians usually prefer insurance policies only to save up on income tax payments or investment purposes. This is, however, not practical because insurance policies are meant to prepare you for unpredictable life situations and not for investment. There are various other high yielding investment options available in the market for it. During your lifetime you will face different financial obstacles, which makes it necessary to be prepared for all the vulnerable moments besides death. If you are an earning member of the family, you hold a greater responsibility of financially securing your dependents. A life insurance cover will provide financial protection to dependents in case of the insured's death. 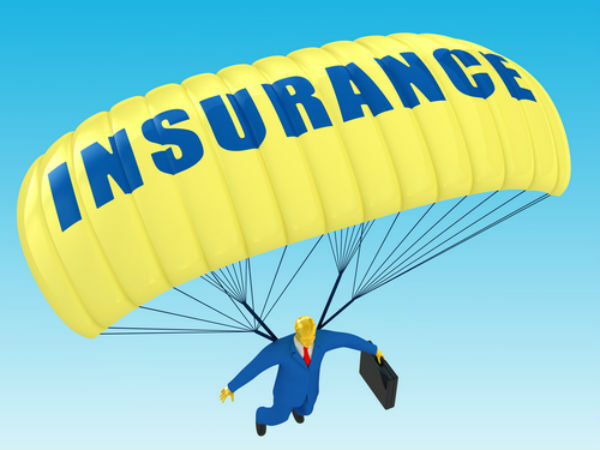 Experts say that a term insurance is a better choice and the sum insured should be decided based on the insured's age. If the insurer is young and has many years of employment left ahead of them, they could go for a higher coverage. For example, a person aged 30 years with an annual income of Rs 10 lakh could opt for a cover of Rs 3 crore or more, so as to meet the needs of the next 30 years of what's left of their employment years. If you have a vehicle, you are required by law to have a third-party insurance cover. This only covers the death or disability caused by your vehicle to a third party besides yourself. You could, therefore, invest in add-on vehicle insurance policies like engine protection and cover for other damages to the vehicle. Medical procedures, especially in private hospitals, can be very expensive to take on with your regular savings and salary. Also, medical needs are usually urgent in nature and do not give you sufficient time to arrange for the amount needed. If your employer's cover is not sufficient enough to cover your family, there are several private and public health insurance policies available in the market that can be disease or hospital-specific as well. One needs to prepare themselves for their old age or non-earning years ahead of them. EPF contributions can be voluntarily increased as the compulsory contribution can cover up far less of your needs than you are used to. You can also opt for other tax benefiting schemes like PPF (Public Provident Fund), NPS (National Pension Scheme) and others, solely to secure your retirement years. Start early to save sufficiently for your child's higher education. Opt for a scheme exclusively meant for education like Sukanya Samriddhi Scheme. In this way, you will be able to make contributions towards it for periods as long as 20 years and earn higher returns. This will secure your child's future. Additionally, this locks away the savings and prevents you from spending it away on a vacation or other not so important expenses. If you have invested in your own house or a shop, it is necessary to get it insured against damages. Real estate investments are significant, wherein you have spent Rs 50 lakh to Rs 1 crore to purchase the house and which makes it important to protect it. It will also protect the dependents in case of the insurer's early death.